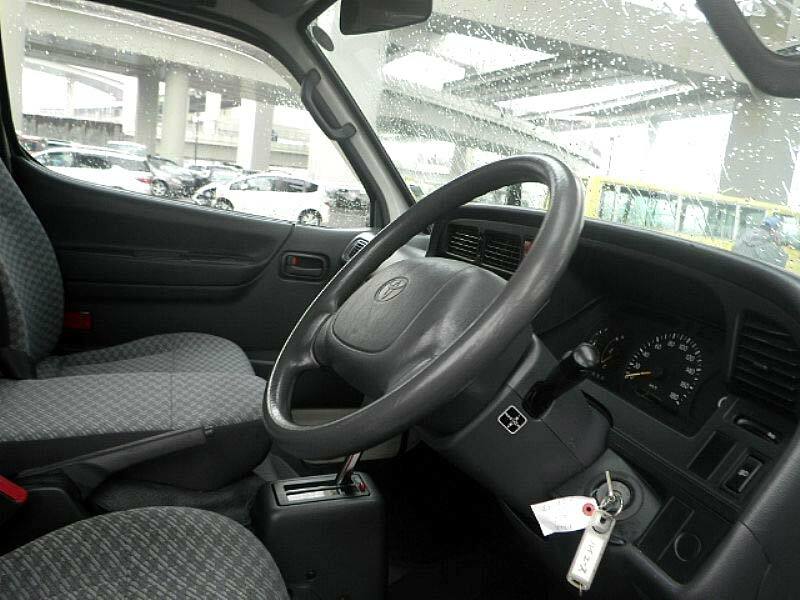 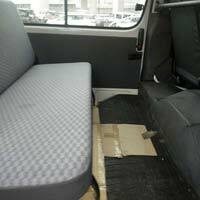 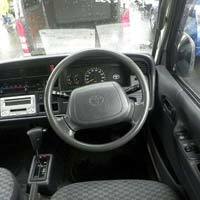 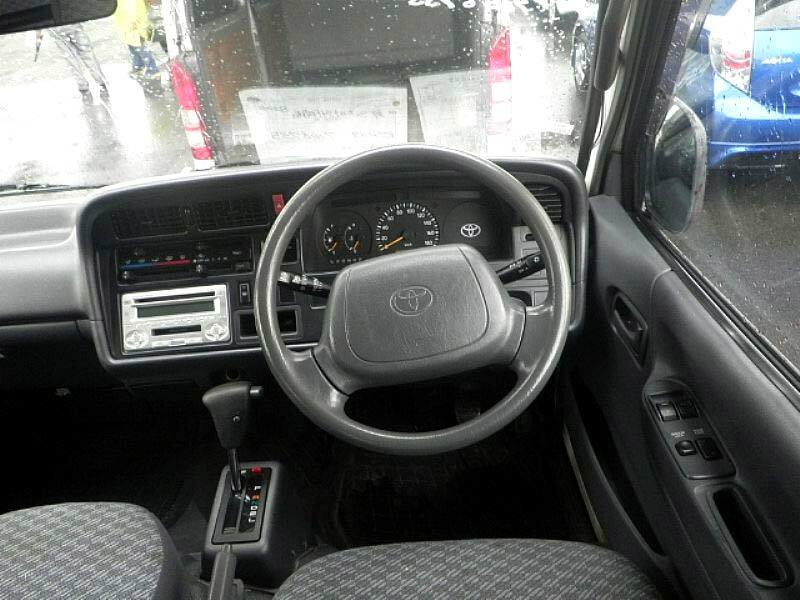 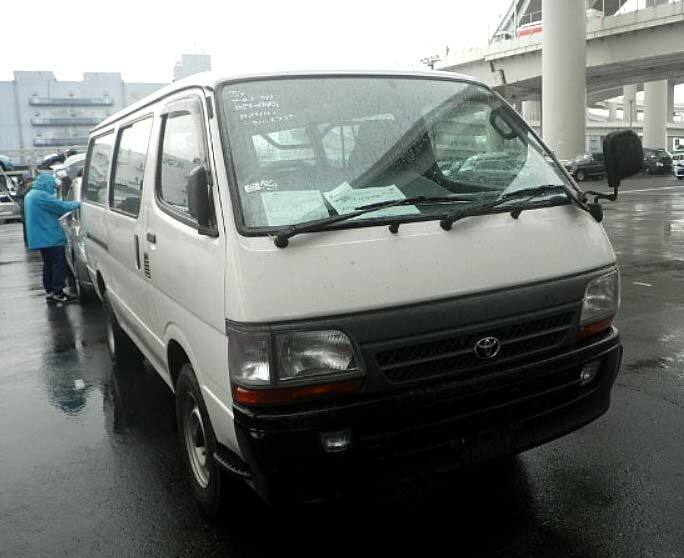 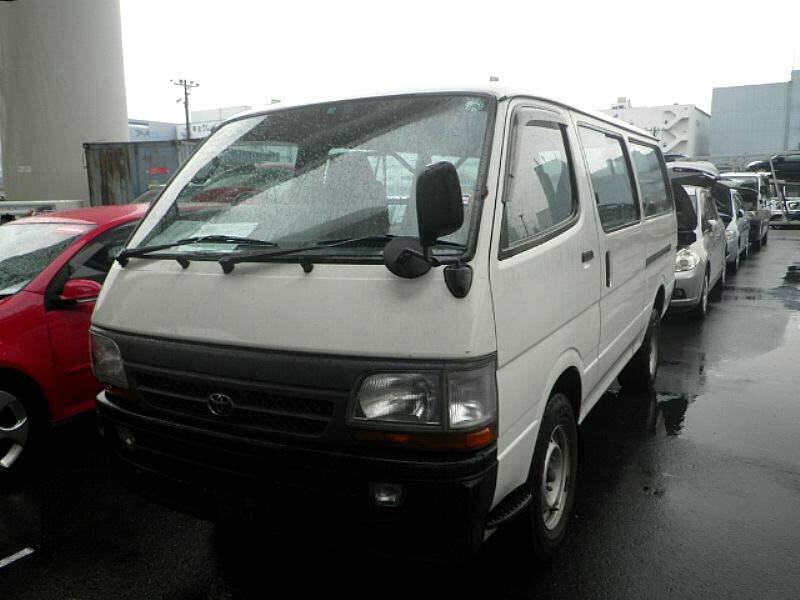 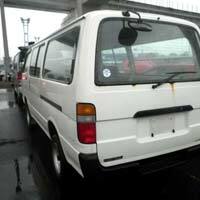 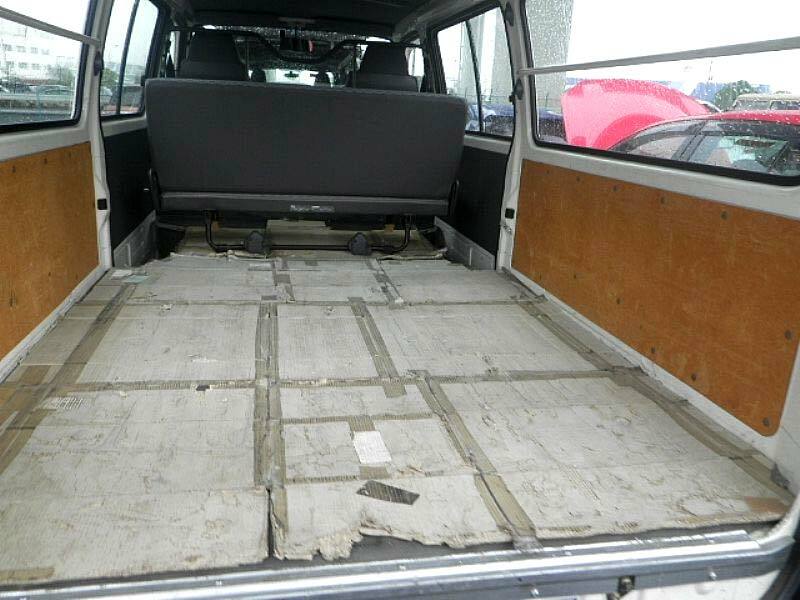 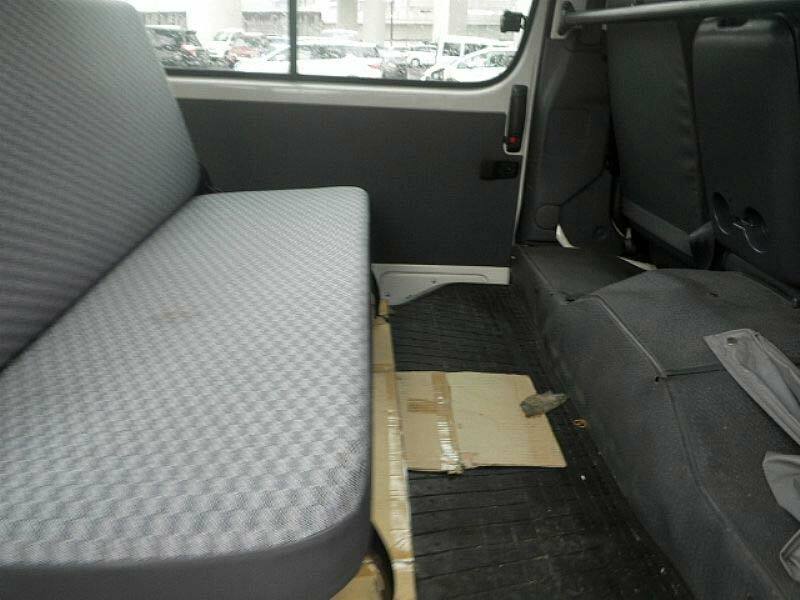 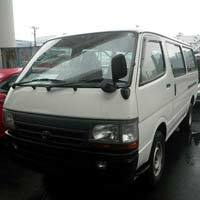 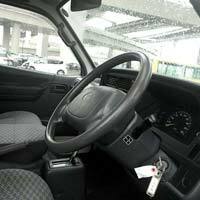 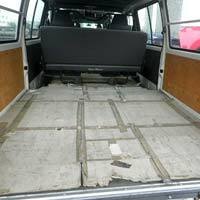 Avail Used 2001 Toyota Hiace Car, which is in showroom like condition, at the most affordable rates. 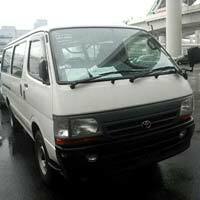 We also supply various accessories namely power steerings, power window and air conditioner. 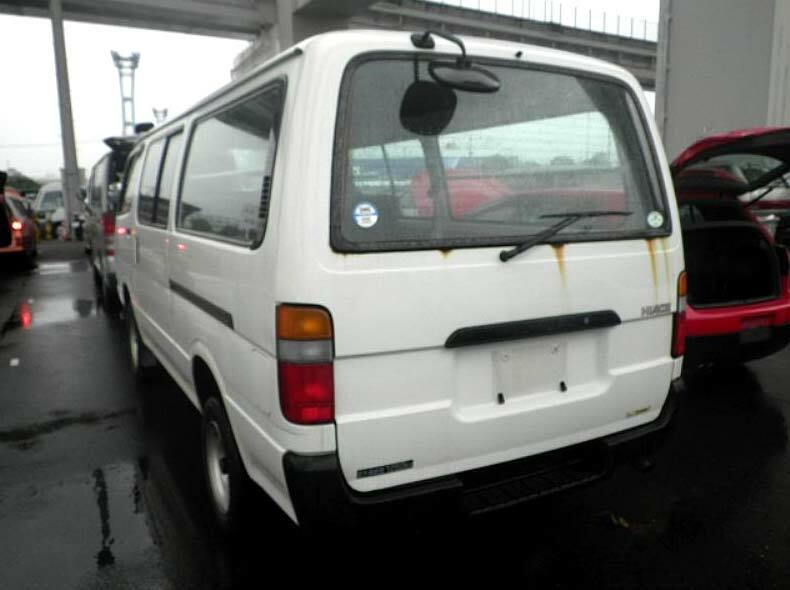 This Used 2001 Toyota Hiace Car can be an effective purchase stating factors like lower fuel consumption and zero maintenance.